First off, this process is easy and most of the time you don’t even need to do enable this feature. 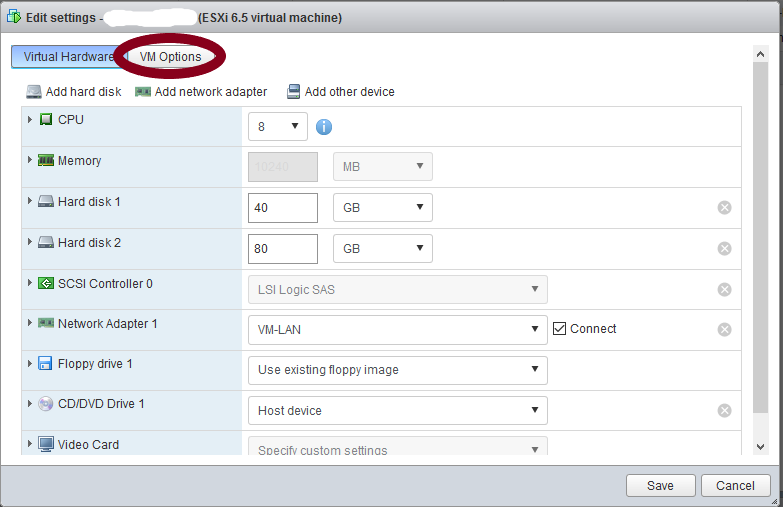 However, during my day to day I have found it helpful when managing vms to enable copy / paste in the built-in console of VMware. Second, this is not new. 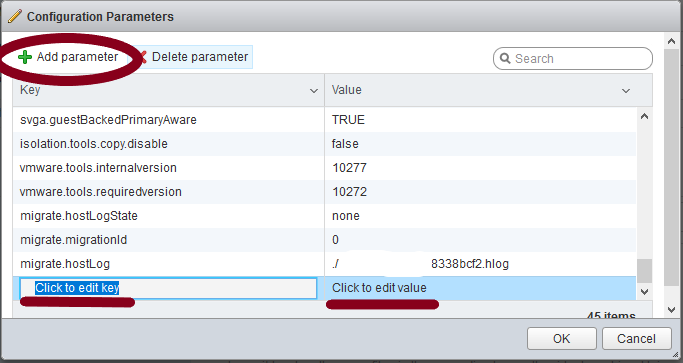 This functionality has been around at least since vsphere 4.x. Case and point, just check out VMware’s online publication here. So why blog about it? Syntax. I keep forgetting the exact name in the parameters to enable copy / paste. I’m writing about to help me remember and to have an easy reference for the future. You may have to restart your vm for the change to take effect. 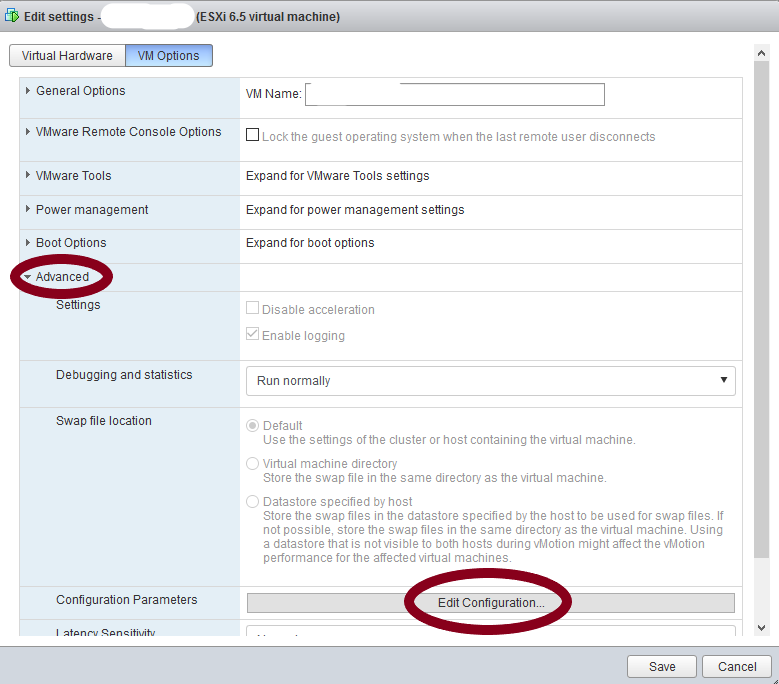 You should now be able to copy paste in a VMware console onto your vm. Check out my other tech blog posts here.